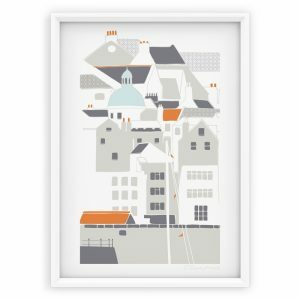 Printed with archival inks on high quality, museum rough paper. 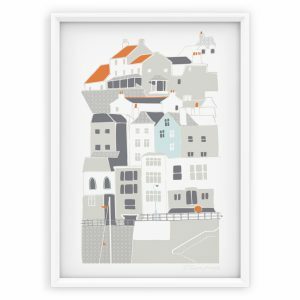 Packaged with care and shipped in a card backed envelope. 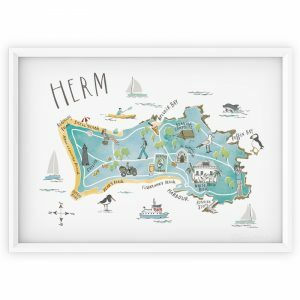 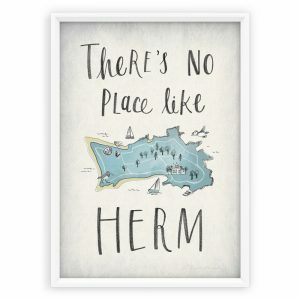 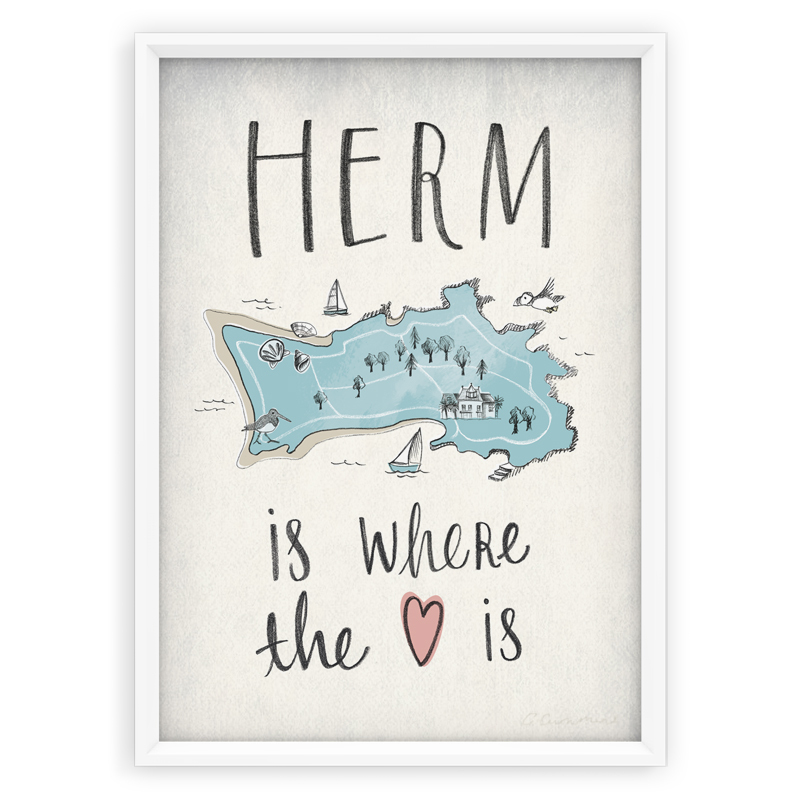 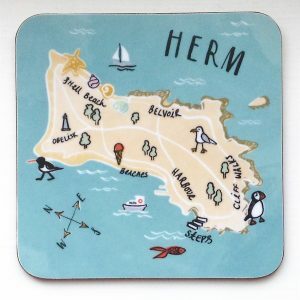 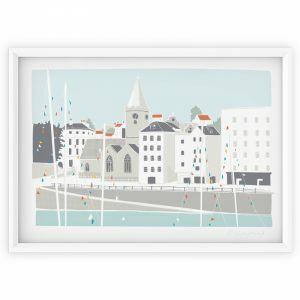 Choose this art print as a keepsake to remind you of the beautiful island of Herm. 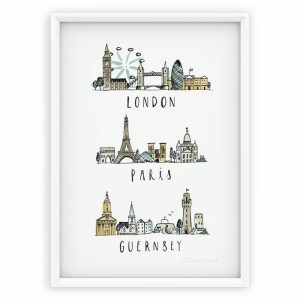 Printed with archival inks on high quality, museum rough paper to ensure longevity.